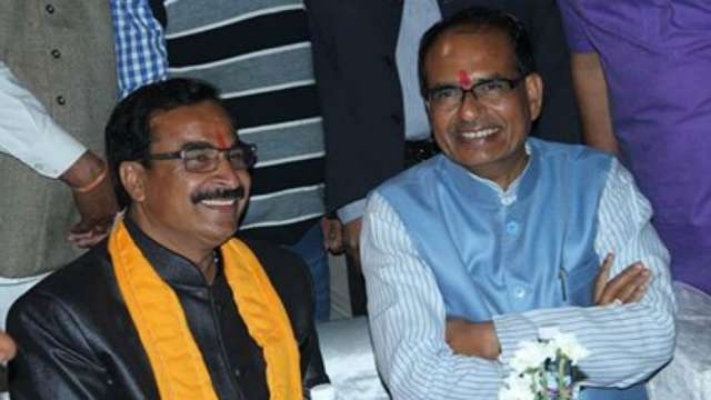 MADHYA Pradesh Bharatiya Janata Party leader Gopal Parmar on Saturday made a bizarre statement while attending a government function in Agar. The minister held late marriages responsible for the increase in the number of elopement and alleged love jihad cases. The leader further said he supports child marriages as it is a way to make a marriage last forever, unlike divorces that are commonplace today. According to ANI, the minister said he supports early marriages because child marriages, including those involving grooms and brides who never saw each other before, last more than marriages that happen later in life. “Pehle gaon mein bacchon ki shaadi bachpan mein ho jaati thi, toh uss vyakti ki maansikta safe ho jaati thi. Aaj agar kisi ki shaadi sahi samay pe nahi hoti, woh bhatak jaata hai aur phir Love Jihad jaisi ghatnaayein hoti hain. (Earlier the girls and boys in villages were married before they attain a legal age. This way the mindset of the people was safe. When a person does not gets married at the right time, it is when cases like love jihad take place). According to The Indian Express, Parmar also said now when marriages are not fixed at a tender age, they meet people at coaching classes and some fall prey to vices. He then went on to say that there is a very low chance of divorce when two people are married early. “The groom and bride used to be unfamiliar with each other, but marriages would work because parents used to apply their mind and fix marriages between compatible children,” Parmar said, adding, “Once the marriage is fixed, they know where to return.” He further said that he will not make a recommendation to the government to lower the legal age of marriage but in order to prevent children from going astray, he expects parents to fix marriage of their children much before.